Tucked away on a side street between the Boston Common and Government Center is Marliave, one of Boston's oldest restaurants. Established in 1885 by a French immigrant the restaurant has seen many changes over the last 120 years, but one tradition continues and that's their dedication to serving quality French fare. I stopped in for dinner with my better half and I was thoroughly impressed with the menu. We started off with the Rarebits (melted farmhouse cheeses, lager, vermont bacon, with toast) and Escargot (seasoned with garlic, shallots, butter, parsley, cognac, and parmesan) which made for delicious and indulgent apps. The Rarebits is served in a warm cast iron skilled which I thought was a practical touch. Not only makes for a pretty presentation, but the cast iron keeps the cheese melty and gooey for much longer than when served in a bowl. The entrees were tough to pick from! Everything sounded amazing but I had a craving for polenta so I opted for the Rabbit entree (pictured); a prosciutto wrapped tenderloin served with roasted sausage, gorgonzola & caramelized onion polenta. My date chose the Chicken entree; pan roasted, served with risotto, mushrooms, and roasted garlic. The meats were cooked to perfection, which can be a difficult task when it comes to rabbit. While it was a meal heavy on cheese and bread, I wouldn't have it any other way! 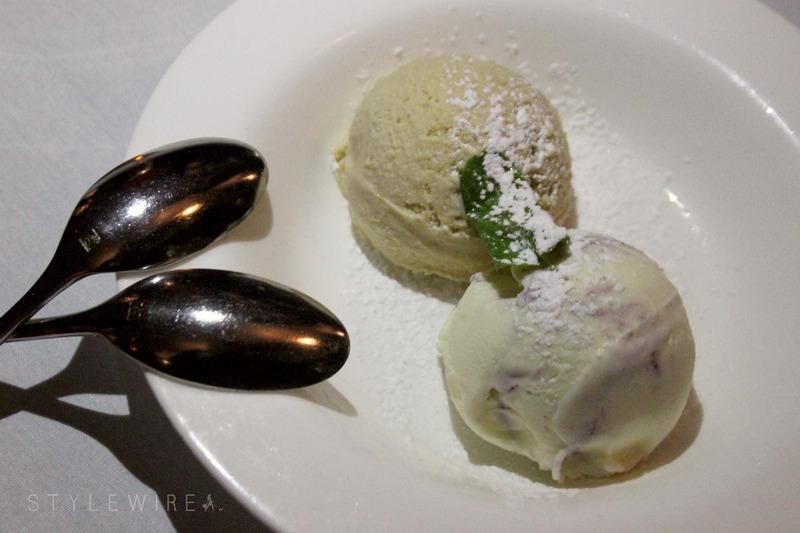 We ended the meal with a couple of scoops of their house churned ice cream: blueberry cheesecake and salted caramel! I love all things cheesecake inspired so it was no surprise that the blueberry cheesecake ice cream captured my heart. I had a bite of the salted caramel as well which was equally delicious, if not a bit rich for my tastes. It was certainly a meal to remember! 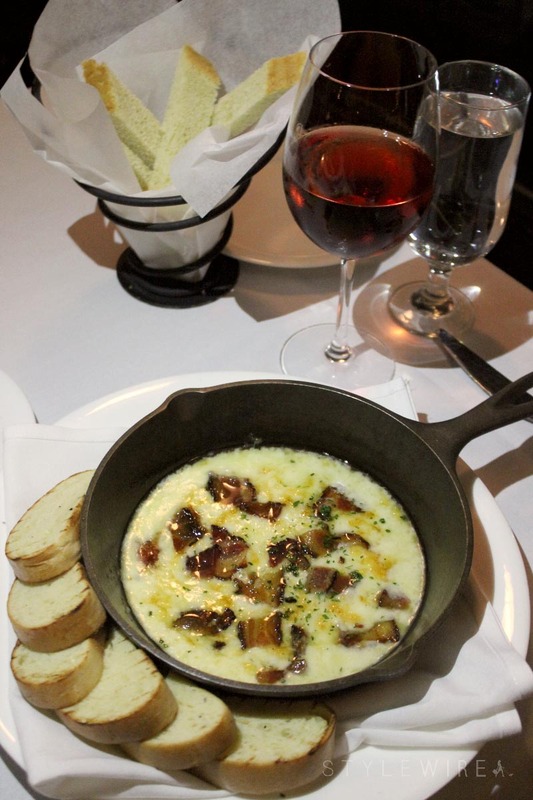 There aren't too many places in the Boston area that do French cuisine, and do it well. 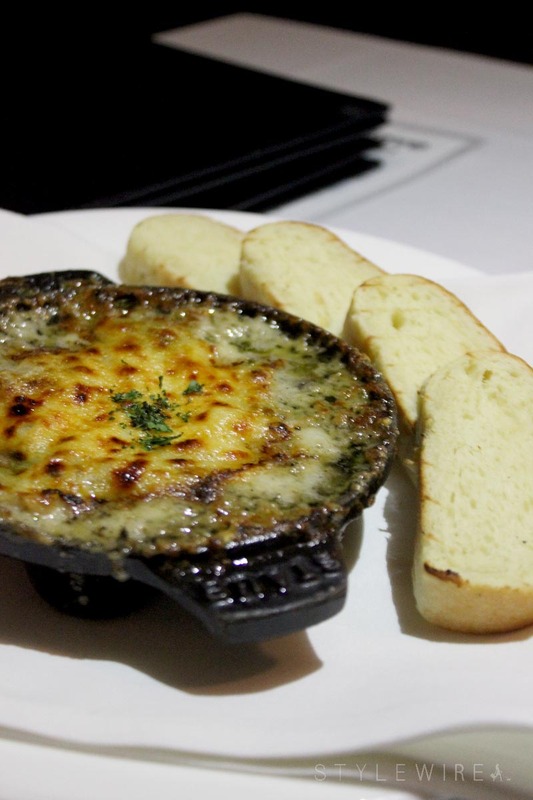 They had me at the Escargot-- the rest of the meal just sealed the deal. 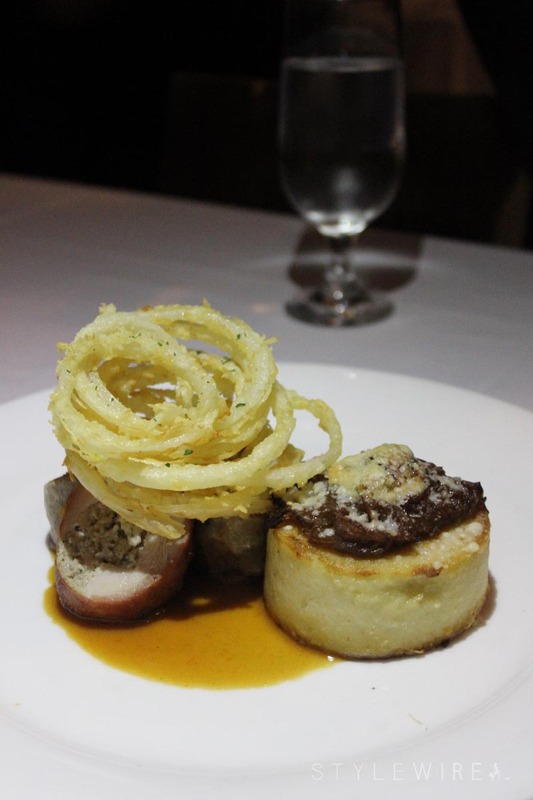 If you're on the hunt for authentic French cuisine in a classic Boston restaurant look no further than Marliave!